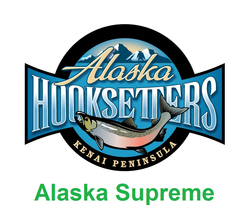 This is the supreme Alaska fishing vacation package with 8 days to experience Southcentral Alaska and 7 nights lodging. 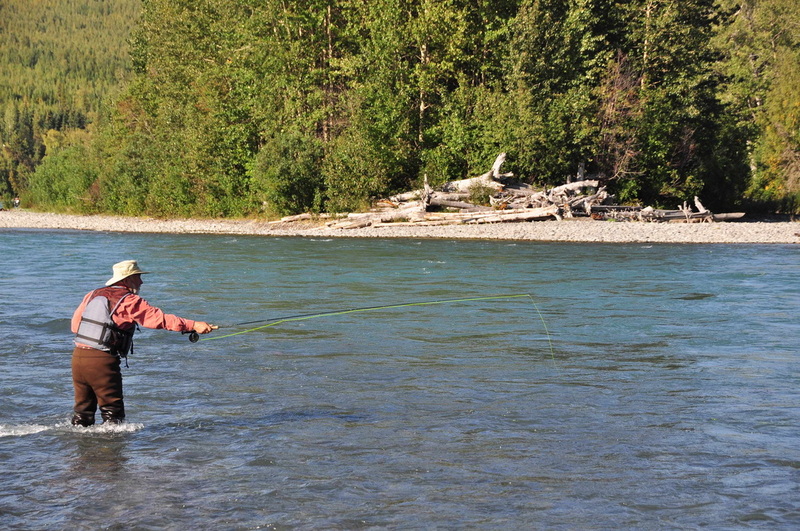 Depending on the season, includes fly or traditional fishing trips for all 5 species of Salmon (in freshwater or saltwater), Rainbows, Dolly Varden, Steelhead, Grayling, Halibut, Ling Cod and more. This package is for both the novice and expert. Call us at (907) 283-4671 to discuss booking this package. We Recommend this All Inclusive Alaska Vacation Package to . . .
Those who want to optimize their visit and get a “supreme flavor” of everything the Kenai Peninsula has to offer. Those who want to catch many different species of fish with a variety of techniques and gear. ​If your group causes property damage, you will be charged accordingly. All charters are considered full day and are a minimum of 8 hours. When limits are reached charter is over unless previous arrangements are made. We are fully insured and all guides are fully licensed and permitted by all agencies and associations including the Coast Guard. Our boats are customized Willie power and drift boats. Call for discounts for groups in increments of 4 people, 8 people, 12 people or more. Family and military discounts are also available. Call us at (907) 398-0053 to book this package. To provide an Alaska Vacation Lodging venue that enables our guests to build unforgettable memories with family and friends. Our lodge staff and contractors pledge to provide an Alaskan vacation experience that exceeds the expectations of our guests through a variety of exceptional packages including events, experiences, and service.